Appliance Repair Orleans is the expert company you need in order to protect yourself from any issues with household appliances. All you need to know about us is that we embrace issues of all appliances and offer quick and effective solutions. 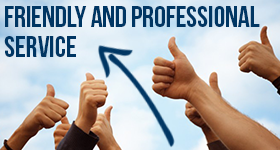 We have been in the business for a long time and have become a leading service provider in the area. We are experts in home appliance repair and can troubleshoot it with ease. We fix minor and major problems with immediate repairs. Our highly-skilled appliance technicians can ensure that your problem will be resolved in the most efficient manner. Our team will arrive at your place fully-prepared with the most common spares in their vans. With the help of the latest tools, we will perform any type of appliance service quickly and effectively. 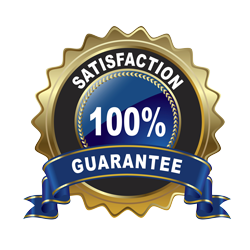 As customer’s satisfaction is important to us, we aim to deliver the best possible results each and every time. We develop along with technologies and invest in our skills and appliance repair techniques to provide exceptional kitchen & laundry services. From emergency repairs to routine maintenance of household appliances, Orleans Appliance Repair is the one to call. 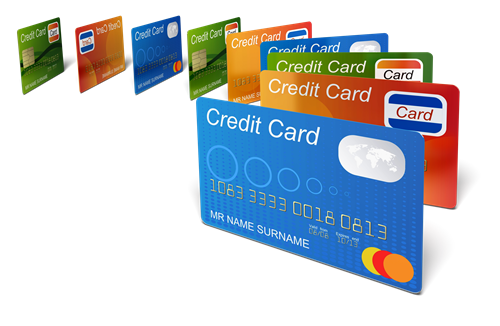 Our specialists are familiar with major home appliances of all types, sizes, and brands. Our crew has got you covered regardless of the problem! We understand how important home appliances are. When they stop operating, it’s vital to have them fixed at once. 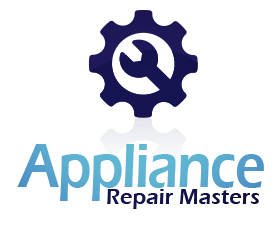 Our company offers fast appliance repair service in Orleans, Ontario, and the surrounding areas. Whether your dishwasher is malfunctioning or the fridge isn’t cooling well, you can count on our team. Not only do we respond in a jiffy but we also strive to take care of your appliances in a single visit. Our appliance service technicians are well-trained to perform each repair up to the highest standards. No matter how old or new your appliance is, you can rely on our expertise. Although modern appliances are built to last, problems may occur at any point in time. Due to daily use, parts wear and tear, and break. When it happens, get in touch with our specialized Appliance Repair in Orleans! We will get your appliances up and running within a short notice!